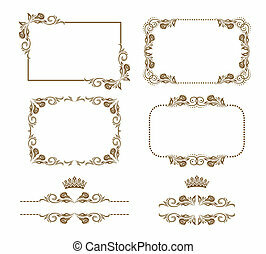 Decorative frame. 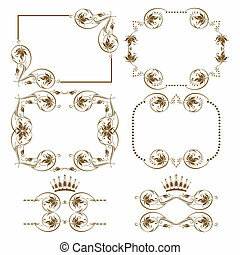 Vector set of decorative horizontal elements, border and frame. 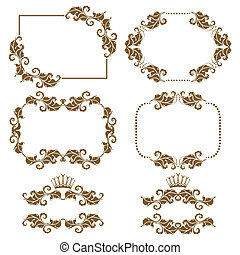 basic elements are grouped. 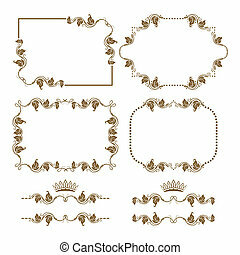 Vector set of decorative horizontal elements, border and frame. 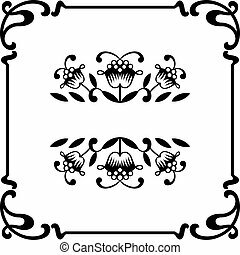 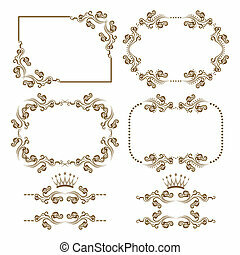 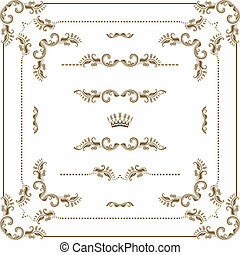 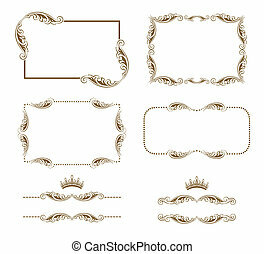 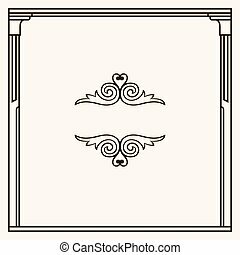 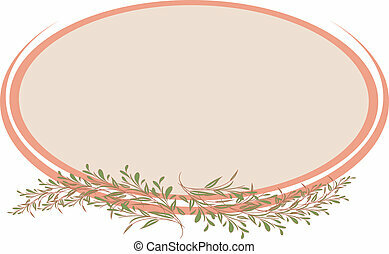 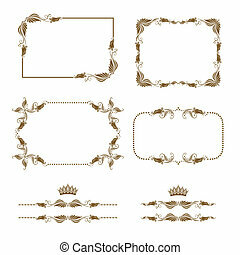 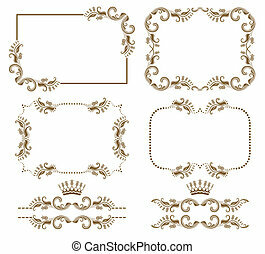 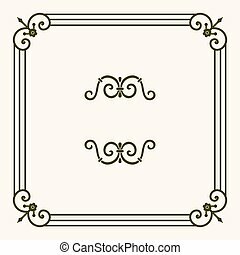 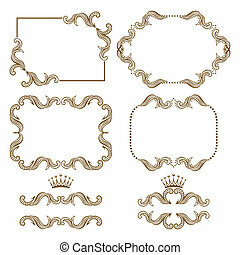 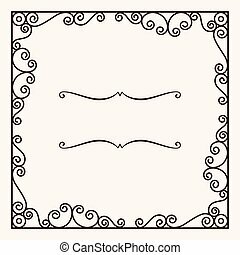 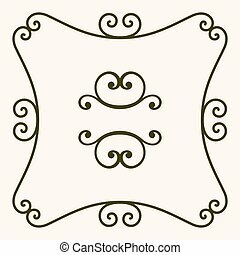 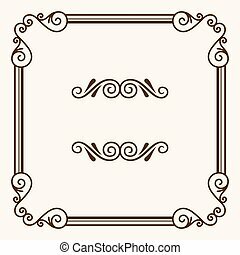 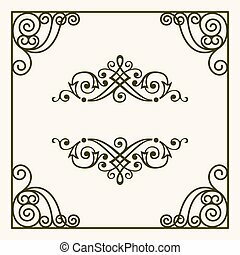 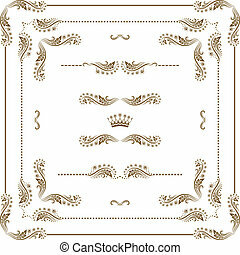 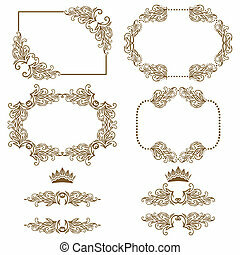 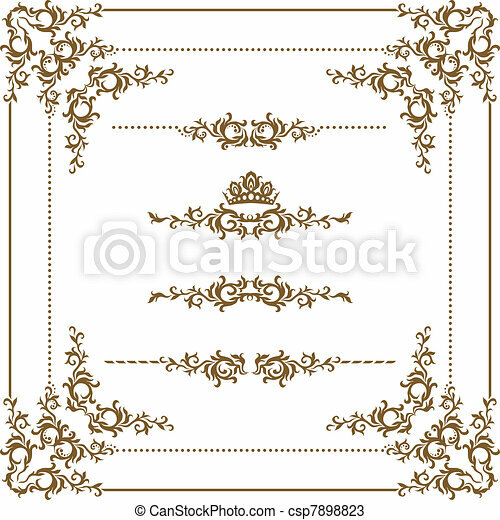 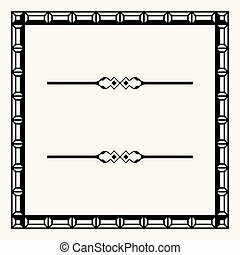 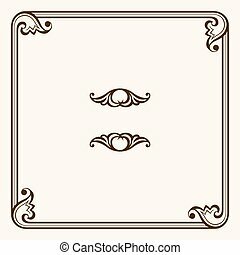 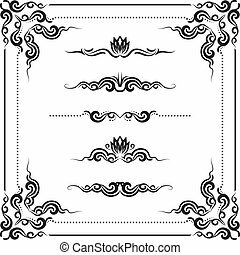 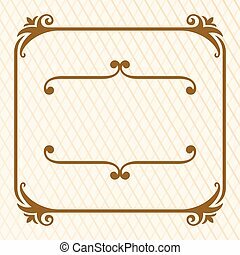 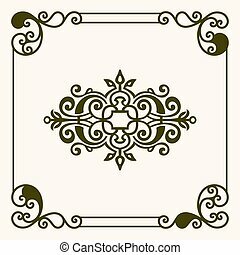 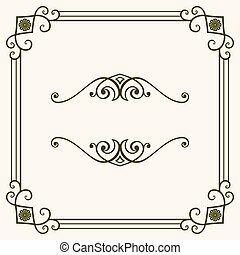 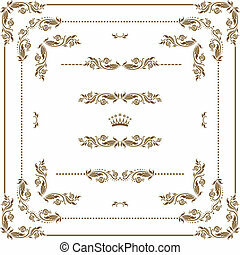 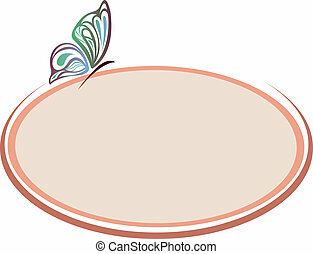 Vector set of decorative horizontal elements, border, frame. 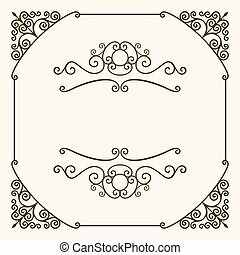 Page decoration.